Ltd vinyl edition. 4th album from Ronny and his MAGNOLIA. So where have they been ? Well, Ronny joined forces with MY BROTHER THE WIND for 2 albums. 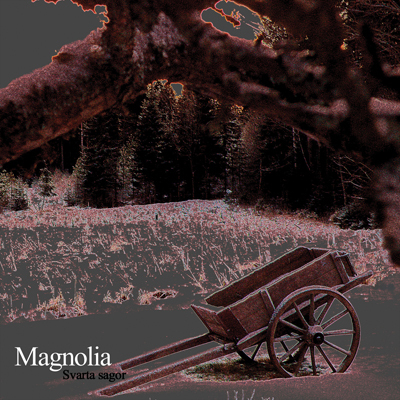 For those of us who heard MAGNOLIA before, it is heavy 70's based hardrock in the vein of NOVEMBER, but also CREAM. Supersharp lyrics, blending wah wah guitars and superheavy rhythm section. It cannot be said as best ever album ever by MAGNOLIA, as the previous 3 are already classics, and so will this one be as well ! Standard black vinyl.